Japanese scientists have for the first time documented that lightning can spark nuclear reactions in the earth’s atmosphere, an event that happens via the release of antimatter. In a discovery that concludes an 80-year quest, Stanford and University of California researchers have found particles that are their own antiparticles – both matter and anti-matter. These once-elusive "Majorana fermions" could one day help make quantum computers more robust. With the Large Hadron Collider back up and running, it’s smashing particles day and night. 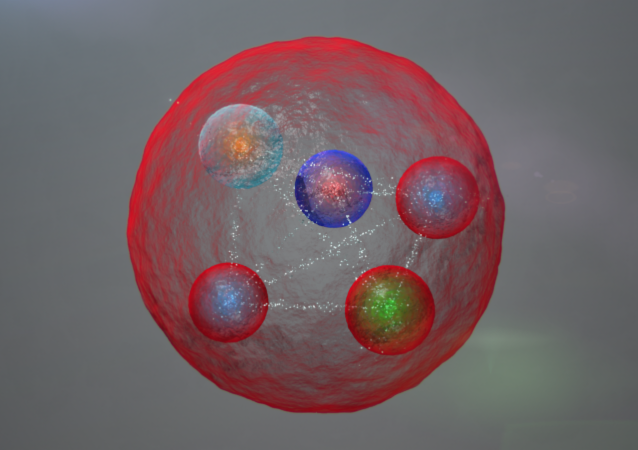 The machine’s latest discovery: a brand new form of matter known as a pentaquark, composed partially of anti-matter.